This week, we’re excited to introduce you to the beautiful fixtures and products from Eurofase. Eurofase is defined not only by the quality of its products but also the variety of innovative options. 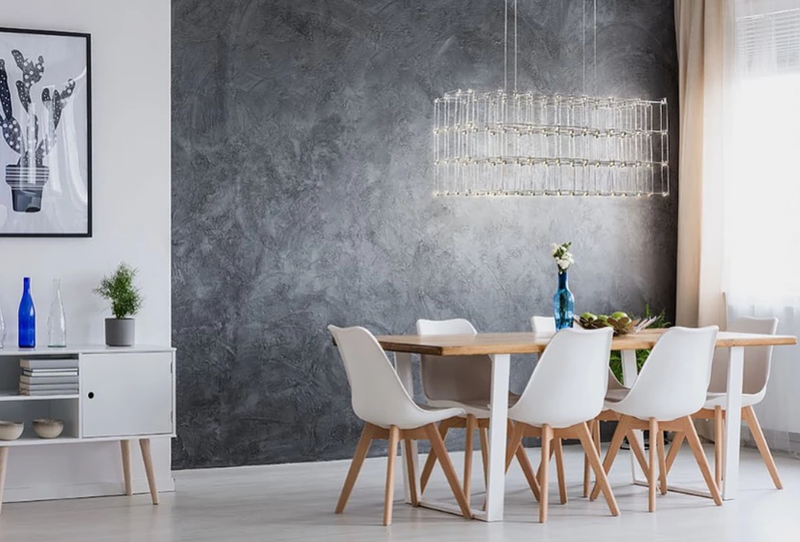 With a selection that includes pendants, wall sconces, chandeliers, recessed lighting, mirrors, track lighting and more, Eurofase as something for everyone. We’re going to start with mirrors because it’s the product we are most excited about from the company. Eurofase Lighting offers a selection of stylish LED backlit mirrors that are ideal for both personal and commercial use. 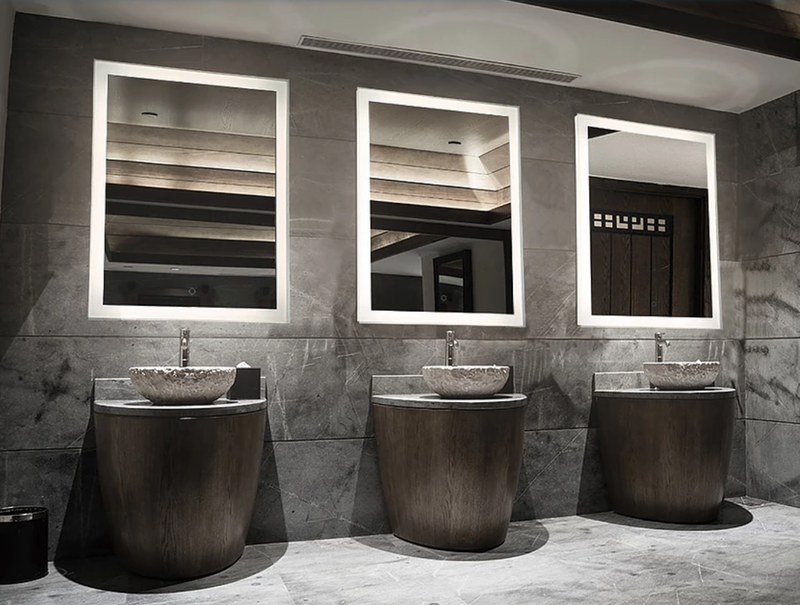 Perfect in both residential and public washrooms as well as bedrooms, changing rooms, tailors and more, they offer the best possible lighting and look amazing in every space. Shop all LED mirrors here. Track lighting is often thought of as more functional than stylish, but with Eurofase’s selection, you can have both. They offer a wide variety of options, so you can get the lighting, and look, that you want. Shop all track lighting here. 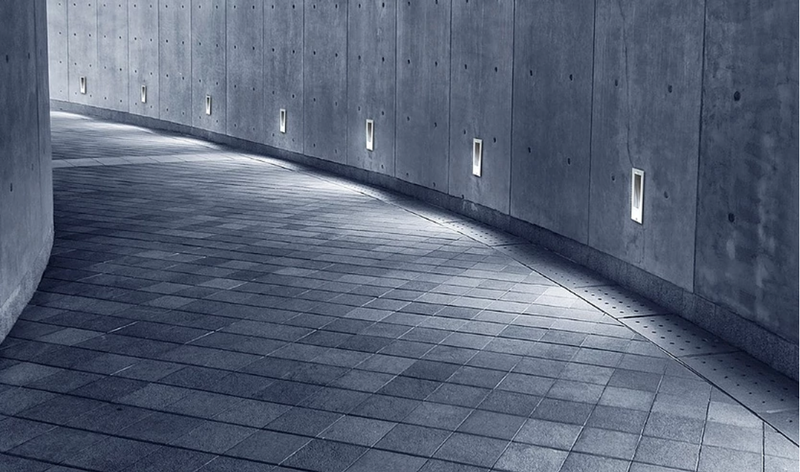 Illuminate your steps, walkway, pool deck, and more with Eurofase’s sleek wall and inground recessed lighting. The right recessed lighting isn’t just about making an area safe and useable at night, it also has a big affect on the style and ambiance. Shop all wall and unground recessed lighting here. If you’re looking for outdoor lighting, you’re almost guaranteed to find something you love with Eurofase. They have a huge selection of options ranging from the recessed lighting we mentioned above to wall mounts, spotlights, bollards, and more, and they all have a cool industrial vibe that we are loving. Shop all outdoor lighting here. Eurofase also allows you to customize your lights, so you can get the perfect products for your space. They work with you to make sure you get exactly what you’re looking for. You can see some of their past projects here. For more from Eurofase, including their decorative fixtures and project inspiration, visit their site. And for more of our amazing lighting lines, make sure you check out our posts on Mitzi, Hudson Valley Lighting, Matteo, DALS, the adorne collection, and the radiant collection.